Celebrating his daughter’s love of animals, author Kevin Price has created an inspirational story that will help save endangered habitat and wildlife worldwide with the World Land Trust (WLT). The Beauty Contest at the Zoo is a beautifully written story about a little girl, Maisie, and her love for all the animals she meets at the zoo. Launching his first book, author Kevin Price was inspired by his daughter Maisie Maria, whose young life was cut short suddenly last year. Kevin is donating a minimum of 25p per copy from the sale of each book to WLT, helping to raise funds for the Keepers of the Wild appeal. Funds from the appeal will go towards reserve rangers, who do vital work to protect, manage and conserve the land that WLT helps purchase. 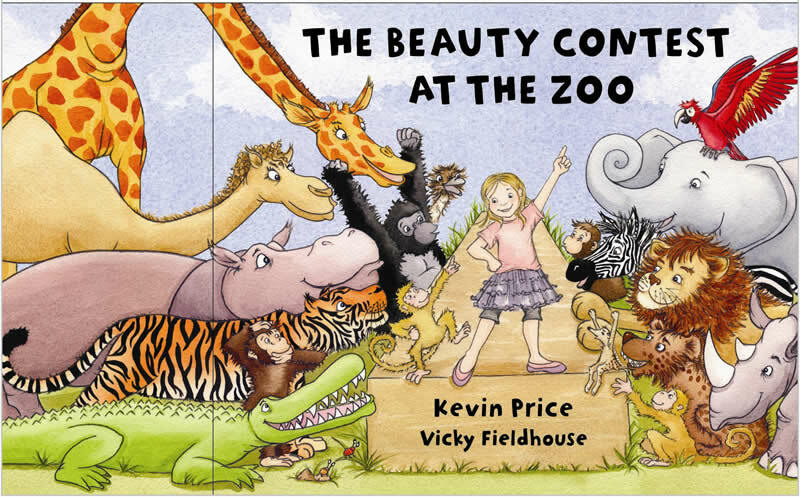 The Beauty Contest at the Zoo costs just £5.99 from Amazon and a range of bookshops and other retail outlets.